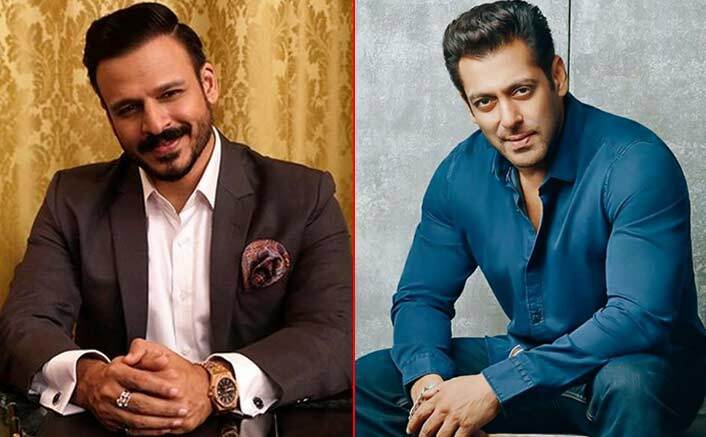 Vivek Oberoi is Still Looking for Forgiveness from Salman Khan? It was in the year 2003 when Salman Khan thrashed Vivek Oberoi and since then the rivalry between the two has started. Vivek took the matter to the press by holding a press conference and claimed that Salman was harassing him. In fact, he put a couple of accusations on Salman and went on to say that the actor threatened to kill him. These allegations by Vivek on Salman shook the entire nation but it ended up hampering the career of Vivek in a big way. With this many of the big banners stopped giving Vivek any good role thus making his career to a halt. Later Vivek even apologized to Salman but the actor did not pay heed on his plea. Its been sixteen years and we still see Salman not forgiving him. 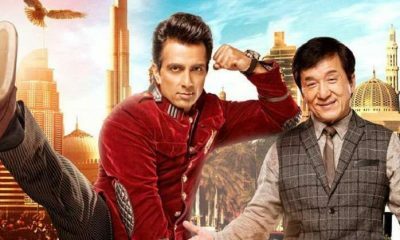 In fact, Vivek still has his forgiveness in pending as he posed a similar question to Salman when in a rapid-fire question, he was seen stating whether Salman Khan still believes in forgiveness. This explains everything. 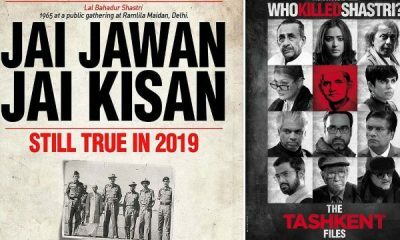 Meanwhile, we find the Vivek’s only hope to make a good comeback in B Town with PM Modi biopic seems to be in doldrums as the Election Commission has stopped the screening of the movie till the elections are over. 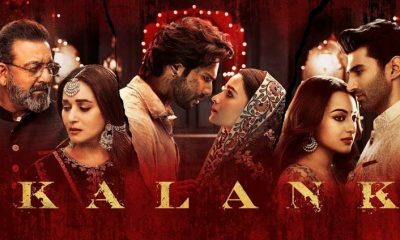 The film was to hit the screens on 11th April but as many objected about the timing of the film, the makers had to hold the film’s screening. On the other side, Salman Khan has completed his first phase of the Dabangg 3 Shoot. He was there in MP to shoot the film, while he is back to Mumbai now. He will be releasing the trailer of his next film Bharat on 24th April. Is Ranveer Singh Replacing SRK in Don 3? Is a Senior Content writer and have been into the content domain from more than a decade. He has dealt with diverse areas in content writing, and writing has been his passion. 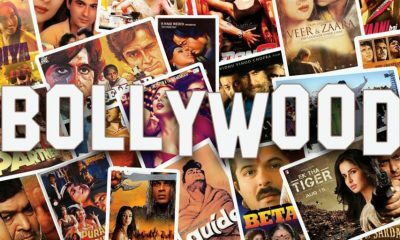 He has been associated with CT since past five years being ardent Bollywood fans that enable him to produce quality articles.